Sugarbush, Vermont and Snowbasin, Utah have joined The Mountain Collective for the 2017-18 season, bringing the pass alliance count to 16 resorts worldwide, with more than 51,306 acres of terrain, 2,517 trails and 458 lifts. A limited number of Mountain Collective passes are on sale for $399. 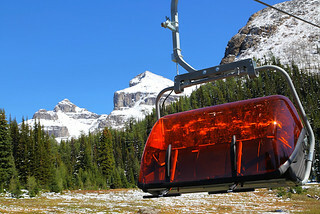 Also new for the 2017-18 season, Alta and Snowbird in the Salt Lake City area, and Banff Sunshine and Lake Louise in the Banff National Park area will be considered as separate and distinct destinations, providing passholders with two days at each and unlimited 50 percent off days with no blackouts. 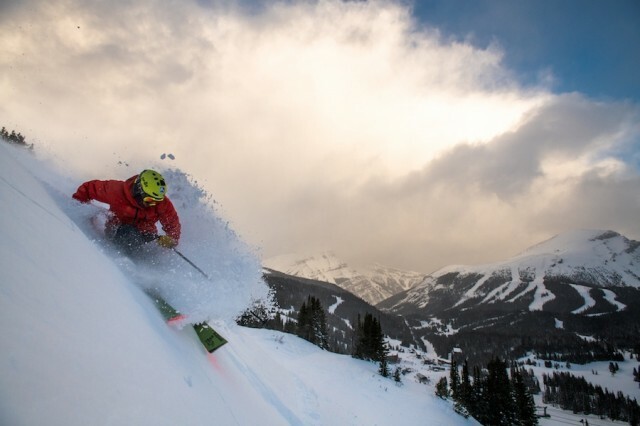 The dividing of the destinations along with the addition of Snowbasin and Sugarbush brings the total ski days available from full partners to 32 days at 16 destinations. 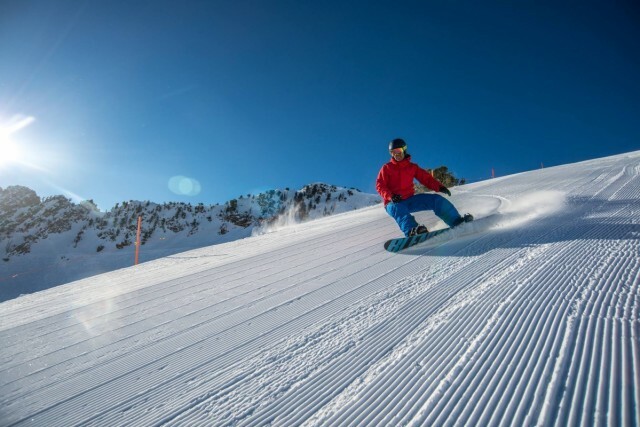 In addition, spring pass purchasers receive one bonus day at the destination of their choice and two additional days at Global Affiliate Resorts - Valle Nevado, Chile, Hakuba Valley, Japan and Chamonix Mont Blanc, France. For a limited time, pricing for the kids pass (12 and under) is just $1 for the 2017-2018 season when purchased this spring with an Adult Pass, offering an incredible deal for families. 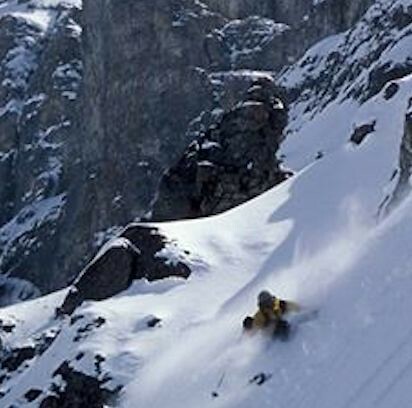 Sugarbush and Snowbasin join Alta, Aspen Snowmass, Banff Sunshine, Coronet Peak – The Remarkables, Jackson Hole, Lake Louise, Mammoth, Revelstoke, Snowbird, Squaw Valley Alpine Meadows, Sun Valley, Taos, Telluride and Thredbo. Sunshine Village sits high on the Continental Divide in the heart of Banff National Park. 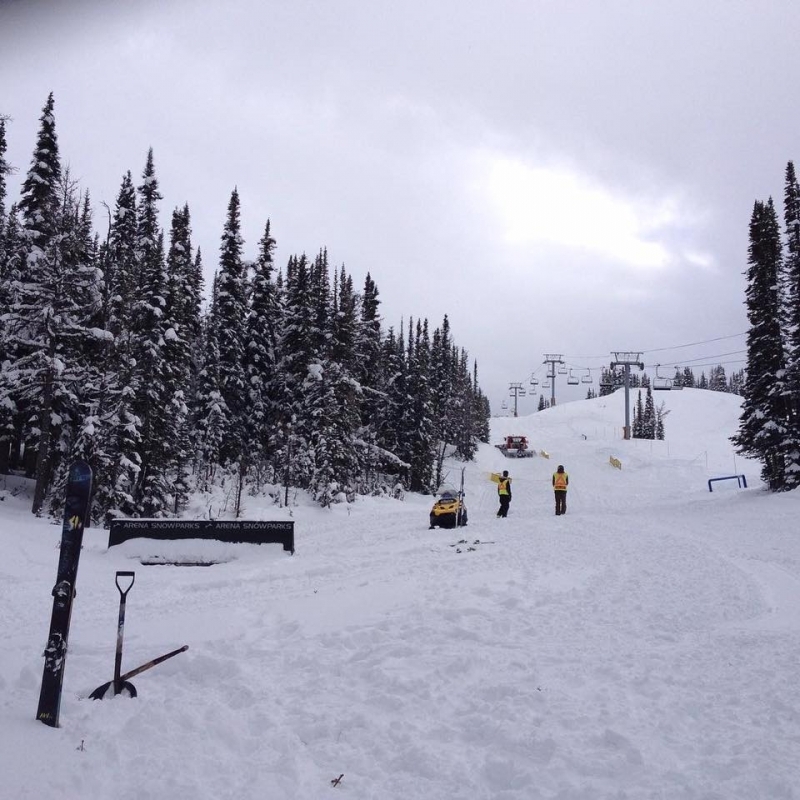 Sunshine Village Ski and Snowboard Resort is the first resort in Canada to open its doors to ski and snowboard enthusiasts, November 3. 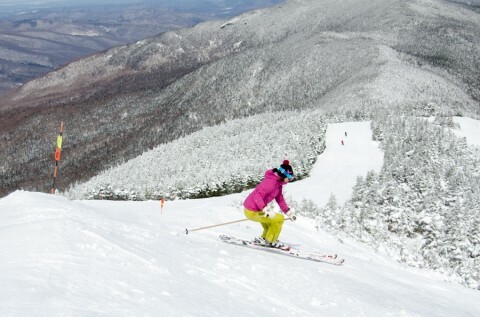 This is Sunshine’s earliest opening in over 30 years. 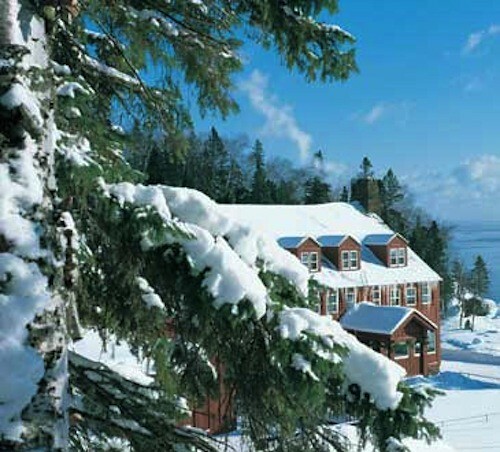 The resort opened with four lifts including Wawa, Strawberry, Jackrabbit and Wolverine, one magic carpet and one eight-passenger gondola. With a current base of over 69 cm (27 in) of all-natural snow, Sunshine Village is poised for a solid start to the 2016-17 season. The resort is now offering full ski school programs as well as Tiny Tiger and Kids Kampus programs, in addition to opening select on-mountain dining and retail venues. Banff’s only ski-in, ski-out hotel, the Sunshine Mountain Lodge, opens Friday, November 11. Skiers and riders are advised to use caution as early season conditions mean there may be unmarked natural hazards around the resort. You can watch Sunshine’s progress on mountain cams and check out daily snow conditions. 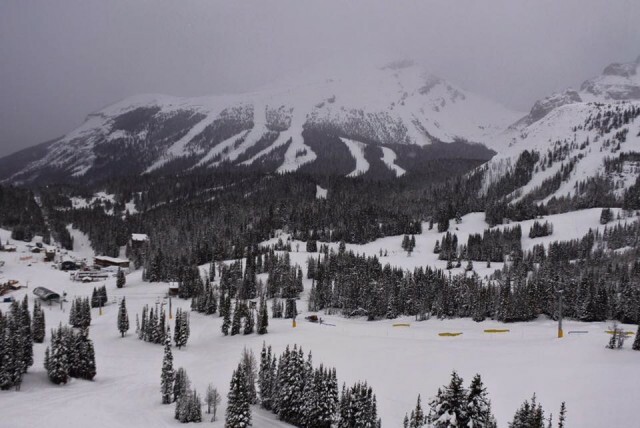 Alberta, Canada's Sunshine Village completes its big mountain terrain by opening Delirium Dive. 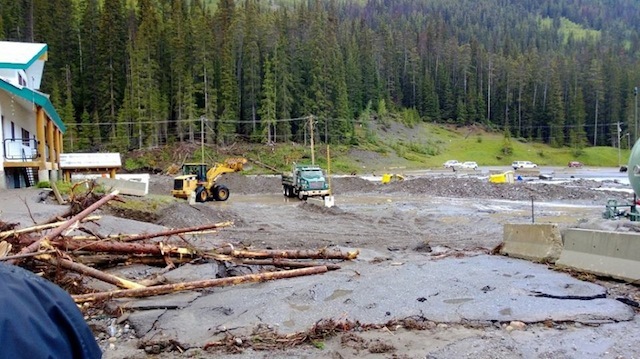 ”We’re okay,” Sunshine Village Communications Manager and native Calgarian Tanya Otis told SnoCountry.com after severe flooding devastated the region and brushed hard against the ski resort. 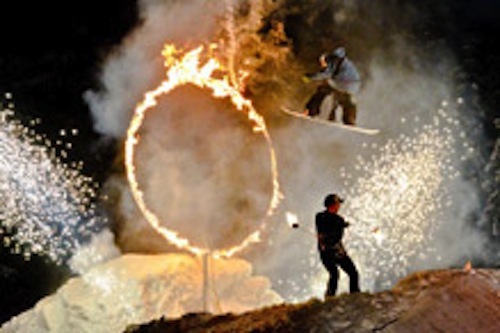 Get an early taste of skiing or snowboarding for the 2012/13 season by checking out the following deals. Then, just enjoy. Canada’s “Big 3” – Mt. 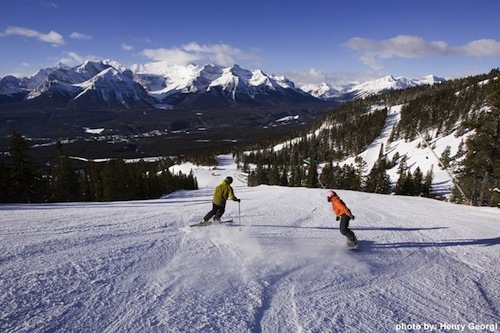 Norquay, The Lake Louise Ski Area, and Sunshine Village – have new offerings for this ski season in Banff, Alberta.